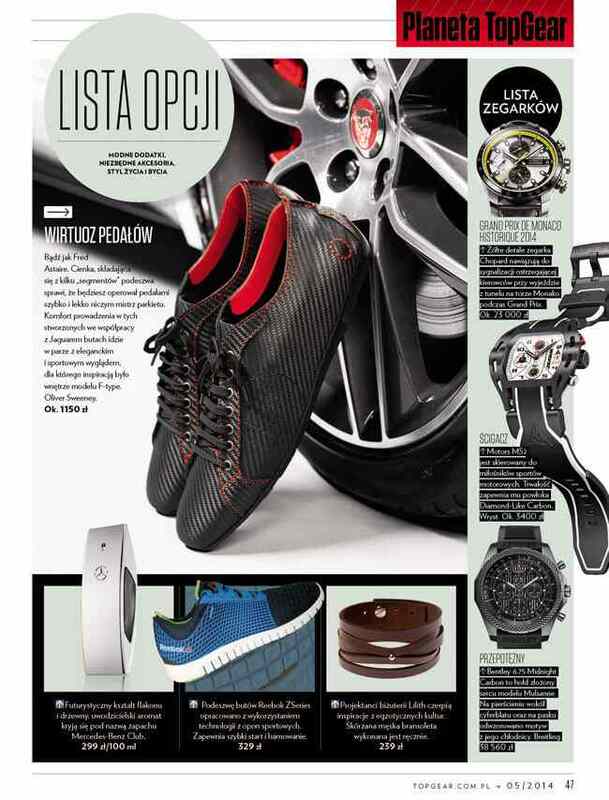 In April 2014, 'Top Gear Magazine' contact Wryst Timepieces to feature the stunning Motorsport inspired 'Wryst Motors MS2' sports watch in the 'Planeta Top Gear' pages, dedicated to the upmost wanted sports gear and luxury products. TOP GEAR is a British television series about motor vehicles, primarily cars, and is the world's most widely watched factual television programme.It began in 1977 as a conventional motoring magazine programme. Over time, and especially since a relaunch in 2002, it has developed a quirky, humorous and sometimes controversial style. The programme is currently presented by Jeremy Clarkson, Richard Hammond and James May, and has featured at least three different test drivers known as The Stig. The programme is estimated to have around 350 million views per week in 170 different countries. First run episodes are broadcast in the United Kingdom on BBC Two and (from Series 20) BBC Two HD. From Series 14 until Series 19, prior to the launch of the dedicated BBC Two HD channel, new episodes were also simulcast on BBC HD. The series is also carried on cable television systems in the United States via BBC America, in Latin America via BBC Entertainment and in Europe via BBC Knowledge. Top Gear aired its twenty-first series in 2014 with the series premiering on 2 February and ending on 16 March. The programme has received acclaim for its visual style and presentation, and criticism for its content and often politically incorrect commentary made by its presenters. Columnist A. A. Gill, close friend of Clarkson and fellow Sunday Times columnist, described the programme as "a triumph of the craft of programme making, of the minute, obsessive, musical masonry of editing, the French polishing of colourwashing and grading". The Wryst Motors MS2 has been designed for Motorsports, Supercars, Formula 1 & all Racing Sports. 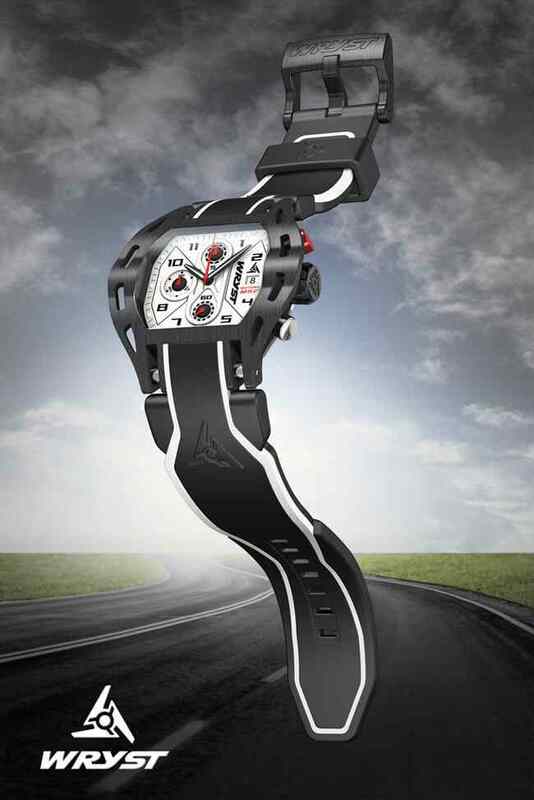 In limited edition of 99 pieces, this luxury black watch with a sporty white dial will most likely make you feel special and up for a challenge... With a high-tech bi-color black/white strap and black DLC (Diamond-Like Carbon) coating on the case, the crown and the bold square buckle, this is the ideal chronograph for your favorite adrenaline rush . Looking for the ideal Car Racing watch? : Wryst Motors MS2.